Presque Isle Historical Society has bountiful collections to be displayed. However, until such time as renovations to both the Maysville Museum and the Historic Fire Station are completed, the Society does not have adequate space in which to showcase all of the amazing artifacts and history of Presque Isle. As such, the Society takes advantage of all opportunities to travel some of our wonderful items. 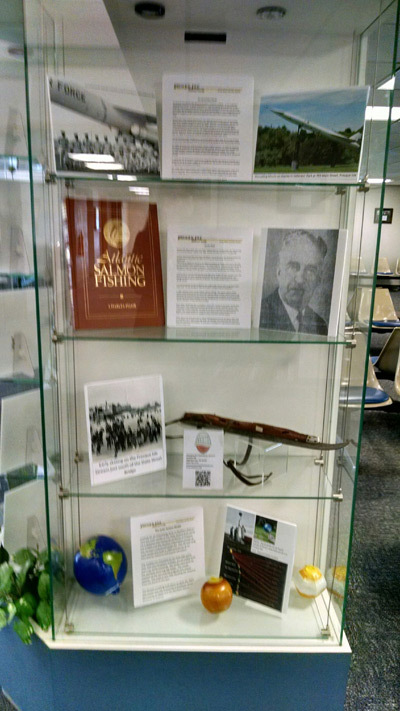 In the past, we have had traveling exhibits at Mark & Emily Turner Memorial Library, Northern Maine Community College, Presque Isle Middle School, and The Aroostook Medical Center to name a few. 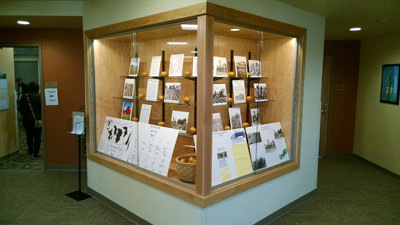 At present, we have two glass display cases and several “then and now” photographic images on display at the Northern Maine Regional Airport; have a permanent Braden display along the walls at the Braden Theatre in downtown Presque Isle; and have quarterly revolving exhibits in the McCain Conference Room lobby at The Aroostook Medical Center. 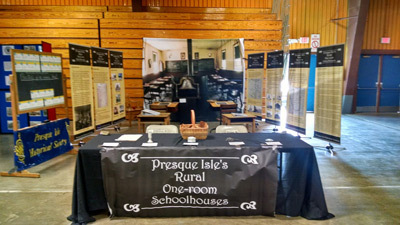 The Society annually participates with an exhibit in the Historical Pavilion, a three-day showcase of area history held in The Forum during the Northern Maine Fair. Our exhibits there have won numerous awards. 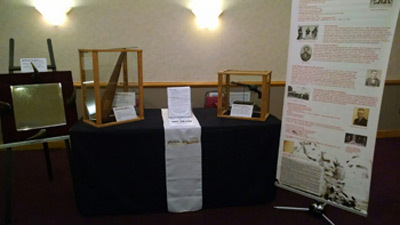 Most recently, the Society displayed its Theodore Roosevelt collection at the Fish & Game Club’s Gun Show in March of 2016 and participates regularly in Grandpa’s Attic, a regular feature on WAGM TV. The Roosevelt collection will be traveling downstate in August as part of the Teddy Roosevelt Days August 5 – 7. Presque Isle Historical Society has many different types of collections ranging from ephemera to books to records to historic photographic images to artifacts. The Society is currently in the process of cataloguing its book collection with the intent of, with the completion of the renovation of the Historic Fire Station, having a research library. Many of antique records in our collection have been digitized and may be accessed through a server at the Mark & Emily Turner Memorial Library. While the Society is also still in the process of fully digitizing and cataloguing the historic photographic images in our collection, digital and actual pints are available for purchase. 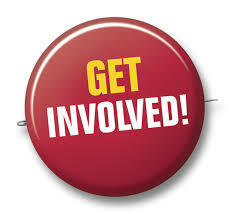 The cost is $25.00 per photographic image with a maximum size available through the Society of 8” x 10”. 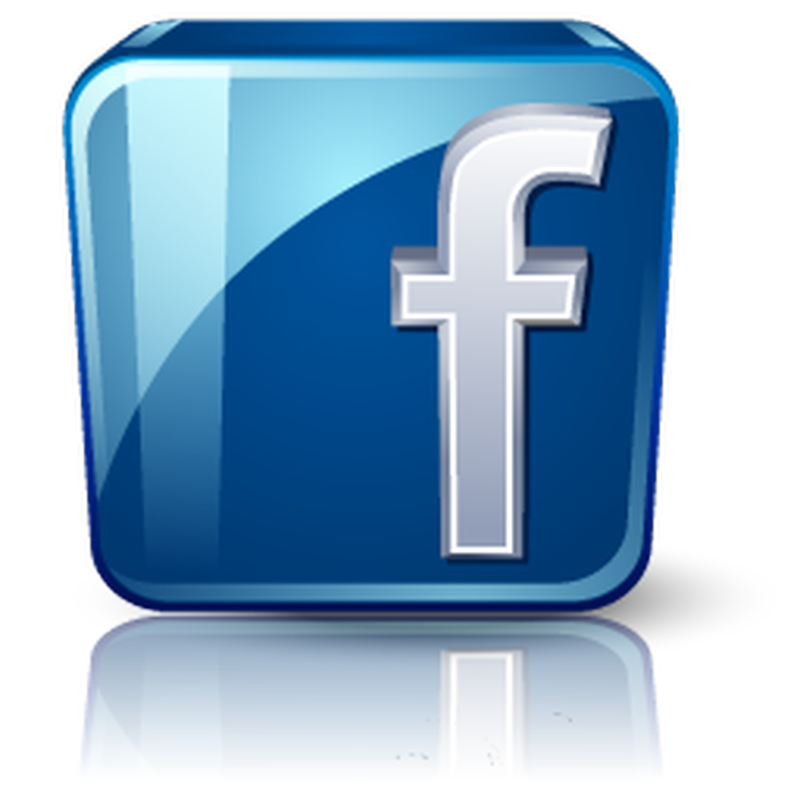 The images may only be purchased for “personal” use, i.e. not to be resold for profit. Many of the images to which the Society holds copyrights may also be viewed at and purchased through Maine Memory Net.